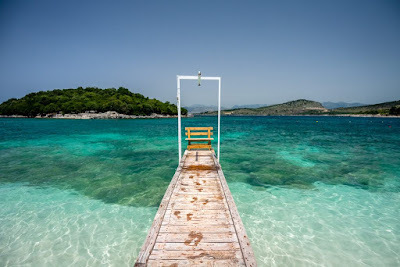 The Culture Trip, one of the most popular travel guides in the world, has listed the beach of Ksamil in Albania on 3rd place among 8 cheaper summer destinations in Europe. Culture Trip recommends that everyone should go on vacation in the Albanian Riviera, while compares Ksamil beach with Costa Brava in Spain, with the only difference that Albania is much cheaper. See full article here !